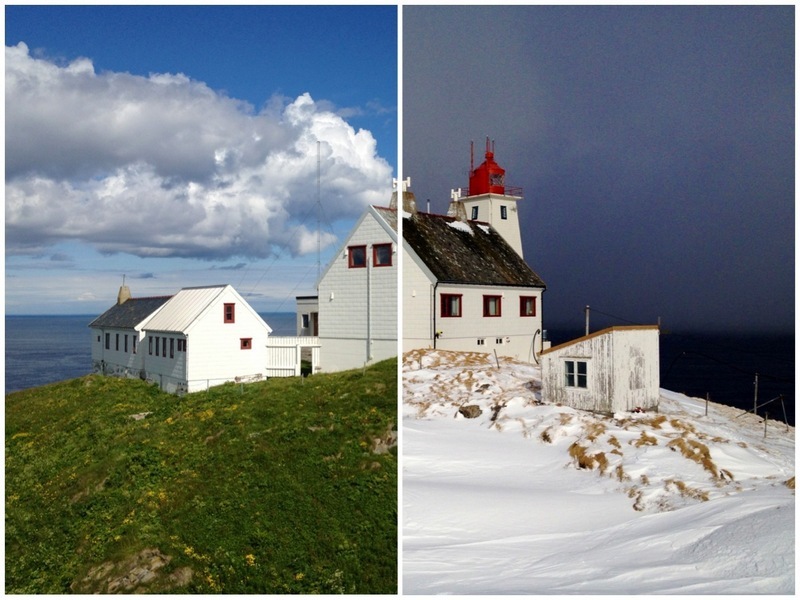 Hornøya is one of the must see destinations during Gullfest in Varanger, Arctic Norway. 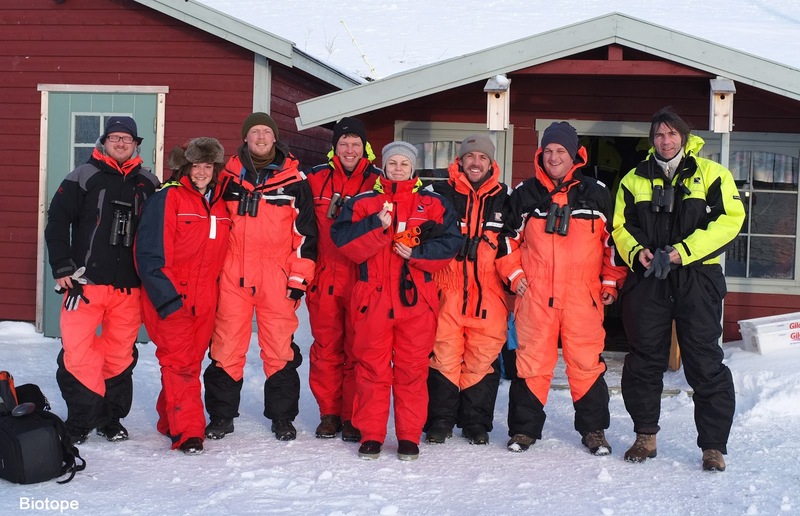 It’s the last island… Tormod and I have mused on where to look for the big rarities in Varanger and Hornøya is right up there. Ace bird finder Anders Faugstad Mæland struck again on 30th May with this one following this adult Semipalmated Plover just up the coast one year ago in June 2012. 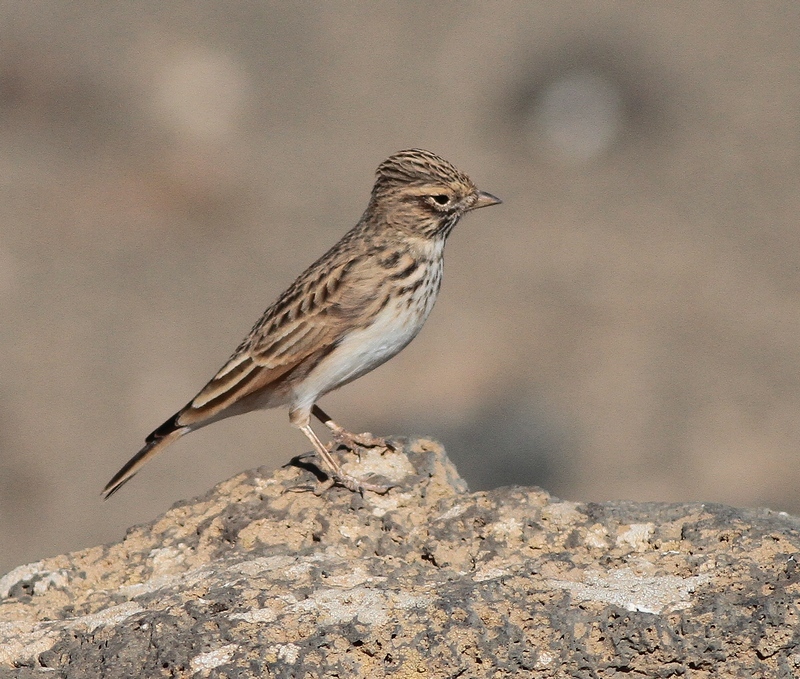 Unfortunately this lark didn’t stick around, though Anders got some fine photos. A tricky question of course. 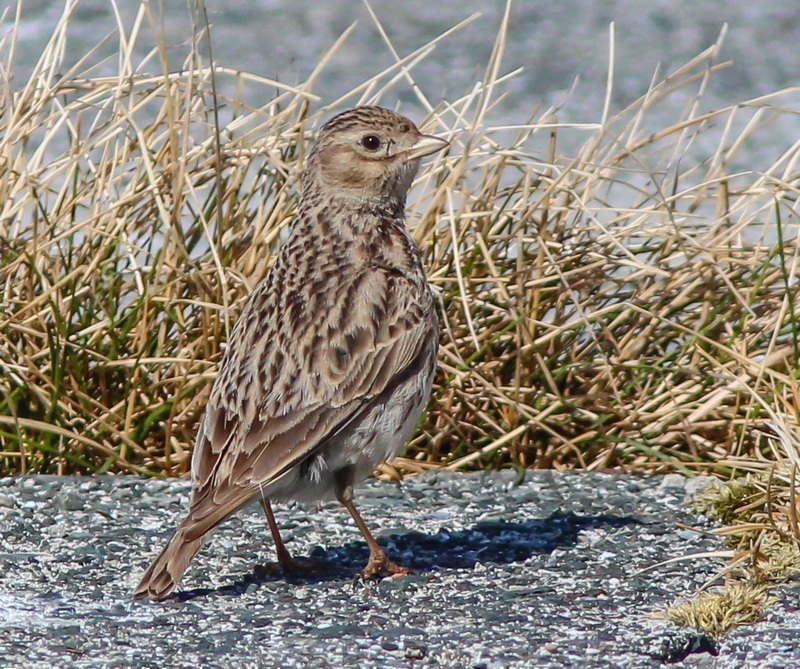 This region of Arctic Norway has had some uber rare birds such as White-winged Lark (twice) and Asian Red-rumped Swallow. So in theory ‘anything is possible’. 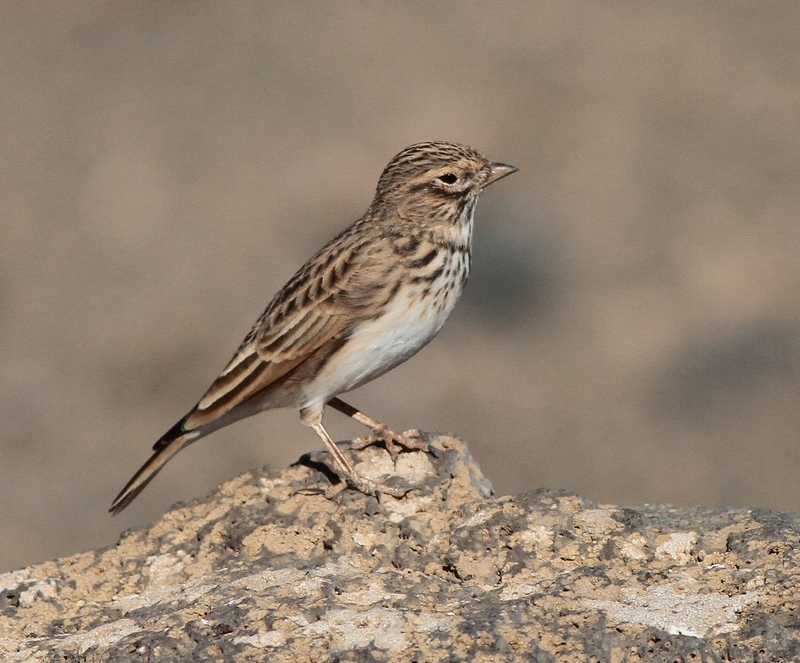 Must admit my thoughts were soon casting in a more easterly than southerly direction on hearing of this cool find even musing on the possibility of the little known Asian Short toed Lark ‘cheleensis’ (which by all accounts can be very hard to tell from Lesser Short-toed). 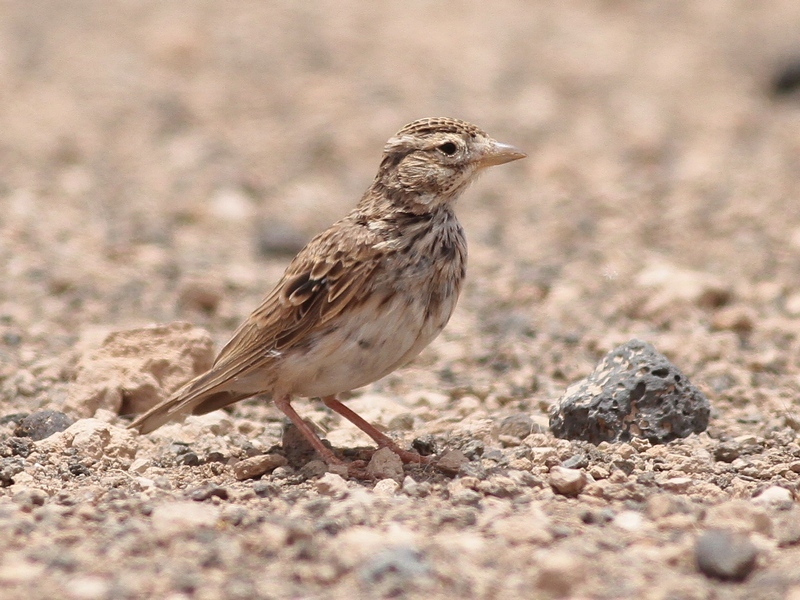 Above 2: Lesser Short-toed Lark, ssp. polatzeki , Lanzarote, Canary Islands. early June 2012 by Martin Garner. Bit of a scruffy, worn and moulting bird, but at the same time of year. 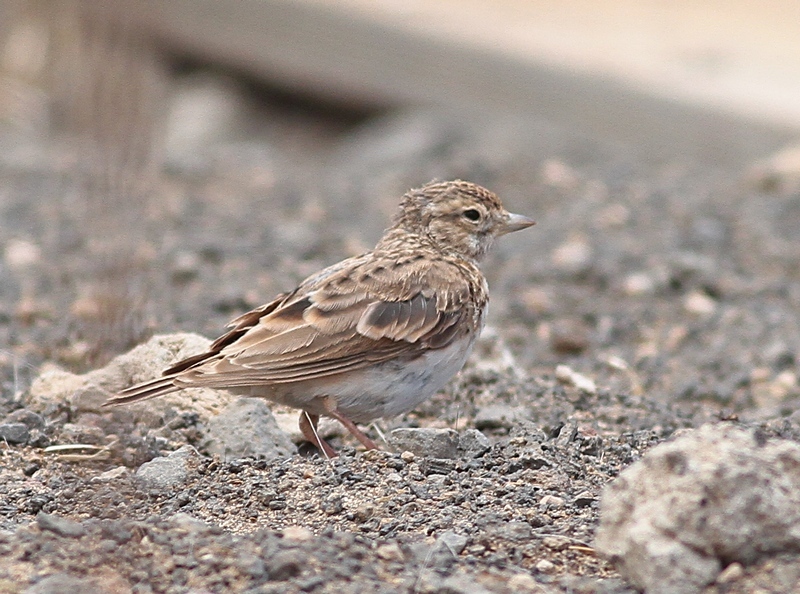 Above 2: Lesser Short-toed Lark, ssp. polatzeki , Lanzarote, Canary Islands. September 2012 by Martin Garner. Taken at exactly the same location as 2 photos in June- though now a nice fresh plumaged bird. Look how apparent size of bill differs! More interesting and rare birds are sure to be found here in years to come. 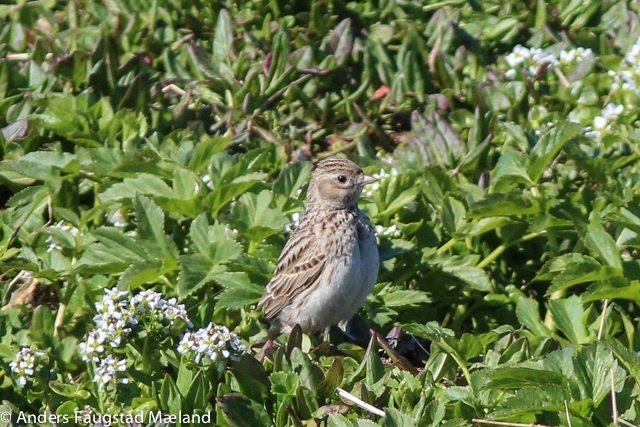 This entry was posted in Arctic Norway, Larks, Varanger. Bookmark the permalink. As I am sure you will have been told multiple times already the hyperlink to the bird in the first para is a little misleading…… . Sorry, ignore me. Just re-read it. I obviously have the attention span of a gnat!! !